The World Health Organisation (WHO) has come out with a global strategic response framework to combat the Zika virus which has wrought havoc in countries like Brazil and has scared the world community. The apex health body says $56 million is required to implement the plan. It has also come up with a joint operations plan, aiming to guide the international response in the fight against the Zika virus. It talks about ways to deal with the spread of Zika virus infection, neonatal malformations and neurological conditions associated with it. As per the WHO, the framework focuses on mobilising and coordinating partners, experts and resources to help countries enhance surveillance of the Zika virus and also the disorders which are being linked to the viral infection. It also talks about improving vector control, effectively communicating risks, guidance and protection measures and providing medical care to those affected. Other than this, it emphasises the fast-track research and development of vaccines, diagnostics and therapeutics. As part of WHO’s new emergency programme, its head quarters will have an Incident Management System to oversee the global response and leverage expertise from across the organisation to address the crisis. WHO is tapping a recently-established emergency contingency fund to finance its initial operations, says the statement. 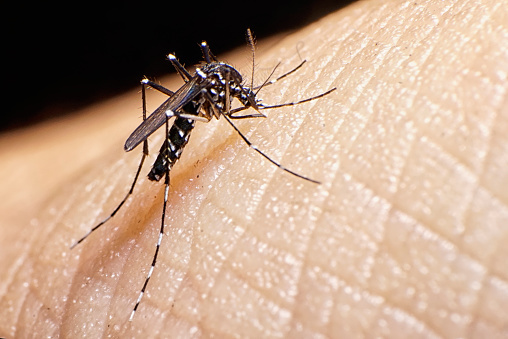 WHO’s Regional Office for the Americas has been working closely with affected countries since May 2015, when the first reports of Zika virus disease emerged from northeastern Brazil. WHO is issuing regular information and guidance on the congenital and neurological conditions associated with Zika virus disease, as well as related health, safety and travel issues. On February 1, 2016, based on the recommendations of the International Health Regulations Emergency Committee, WHO declared the increasing cases of neonatal and neurological disorders, amid the growing Zika outbreak in the Americas, a Public Health Emergency of International Concern.